oh my goodness – cutest thing ever! 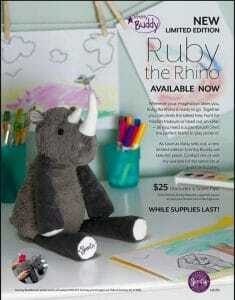 Scentsy just announced that this girl – Ruby is available NOW! 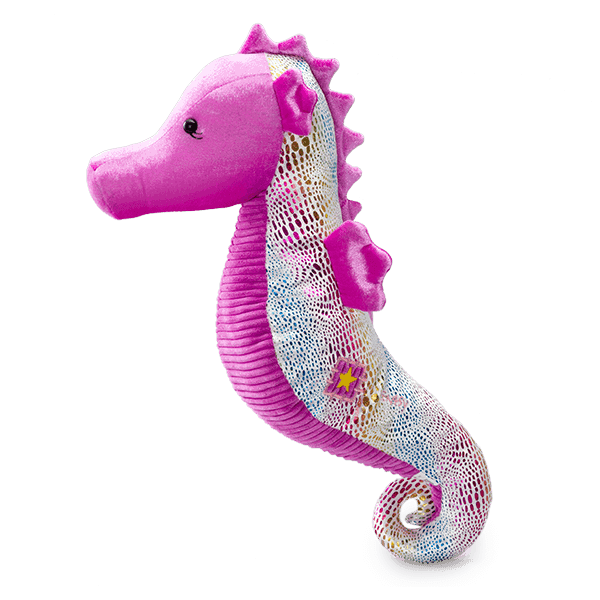 All of our Scentsy Buddies come with your favorite Scent Pak fragrance. You stuff the Scent Pak in your buddies zippered pouch and your stuffed animal Scentsy buddy now smells like your favorite scent! !